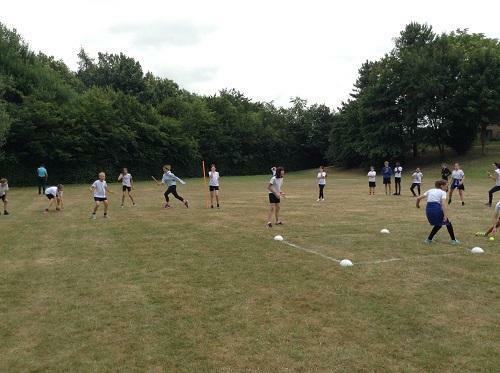 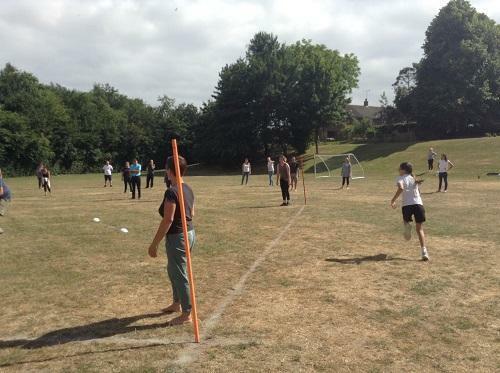 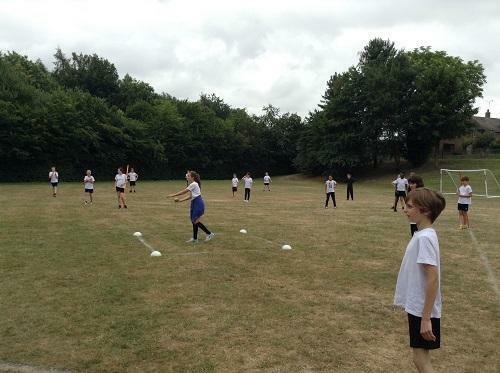 Our Y6 vs Teachers & Parents Rounders Match took place after school on Wednesday 11th July 2018. 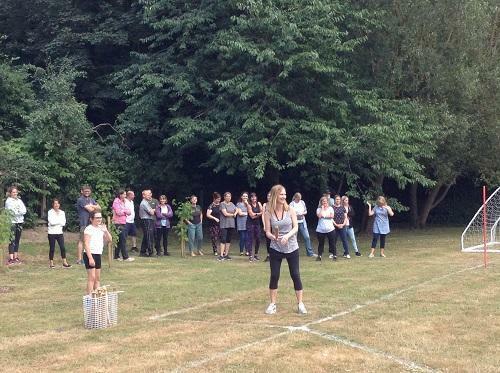 A big thank you to Mrs Bauchop who organised a fabulous dinner and selfie mirror at the Woolpack after the annual Parents & Teachers vs Leavers’ Rounders Match. 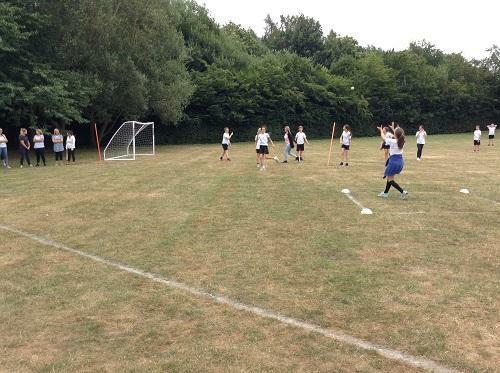 It was 5-9 to the Year 6’s – weren’t we kind?! 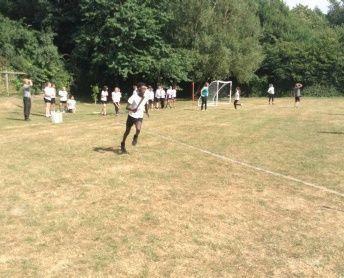 Thank you to the PFS for paying for the burger and chips meal for the children at the Woolpack.